Technology Chair Peter Kriens aQute.se. 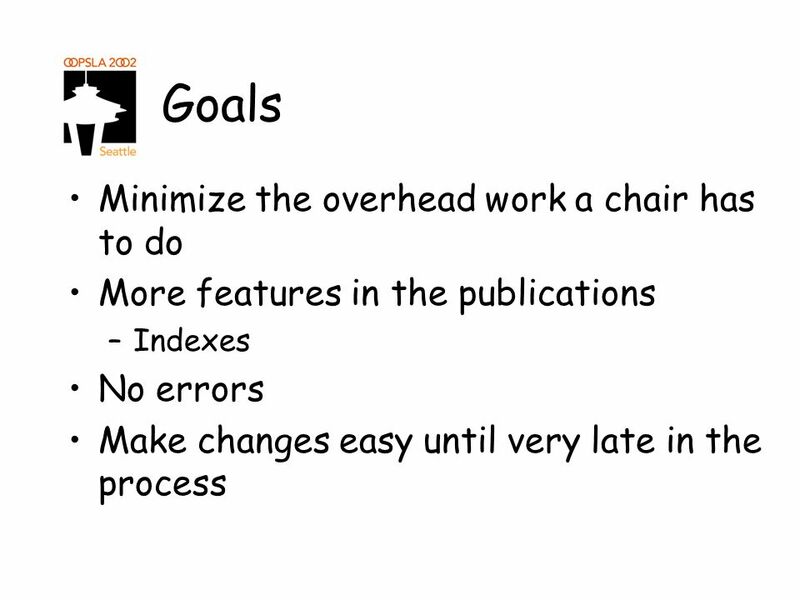 Issues No standardized process for chairs to handle publication tasks Waterfall model Publications contain the. 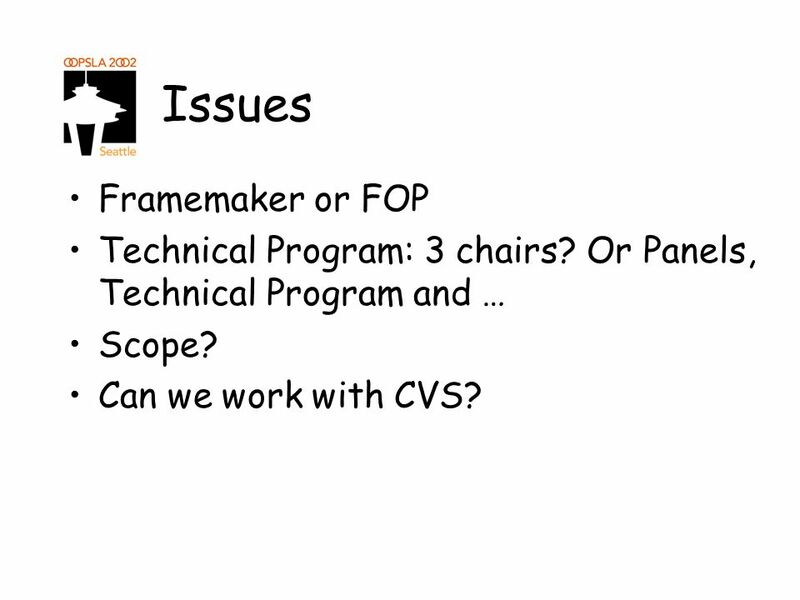 12 Issues Framemaker or FOP Technical Program: 3 chairs? Or Panels, Technical Program and … Scope? Can we work with CVS? 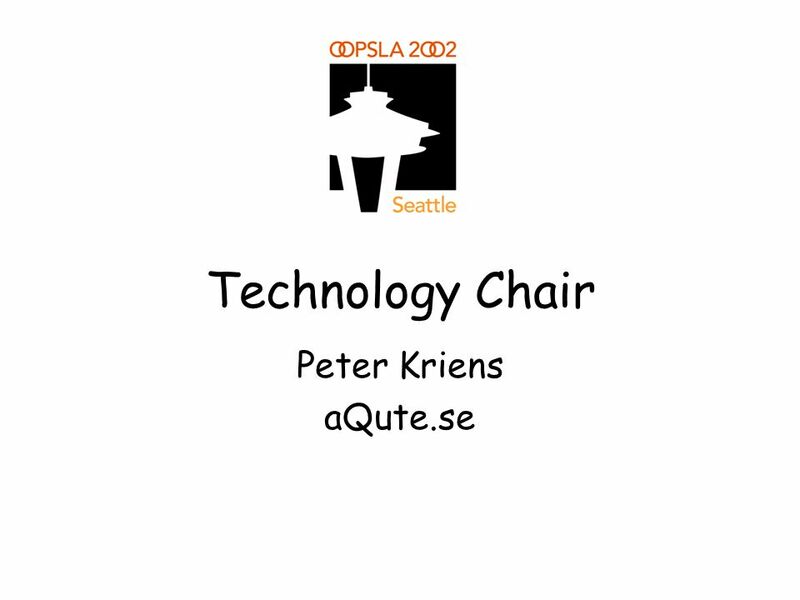 Download ppt "Technology Chair Peter Kriens aQute.se. 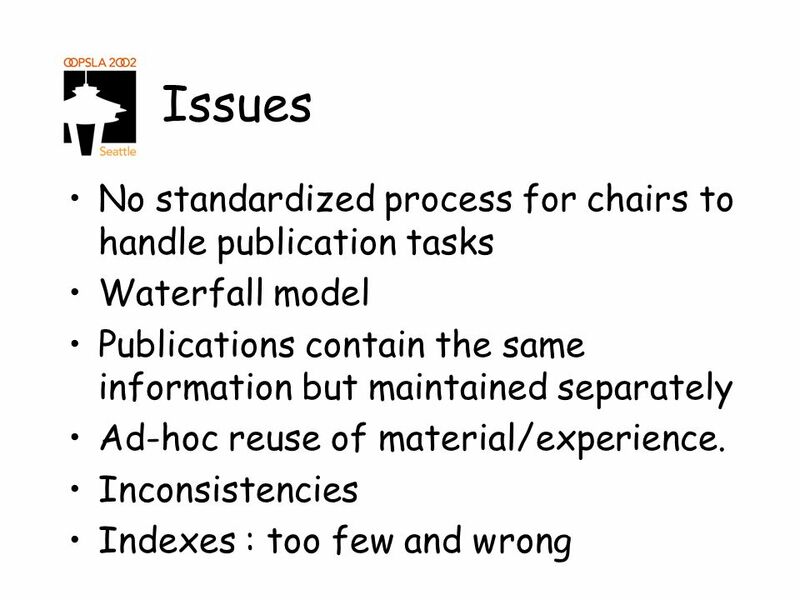 Issues No standardized process for chairs to handle publication tasks Waterfall model Publications contain the." IT KEY SKILLS LEVEL 1 Evidence required for: A poster or Word document. Getting Started with Dreamweaver DREAMWEAVER MX. Getting Started with Dreamweaver Contents –What Can Dreamweaver MX Do? –Dreamweaver Learning and Support. Publishing Process An attempt -- GWB. DOCUMENT TYPES. Digital Documents Converting documents to an electronic format will preserve those documents, but how would such a process be organized? 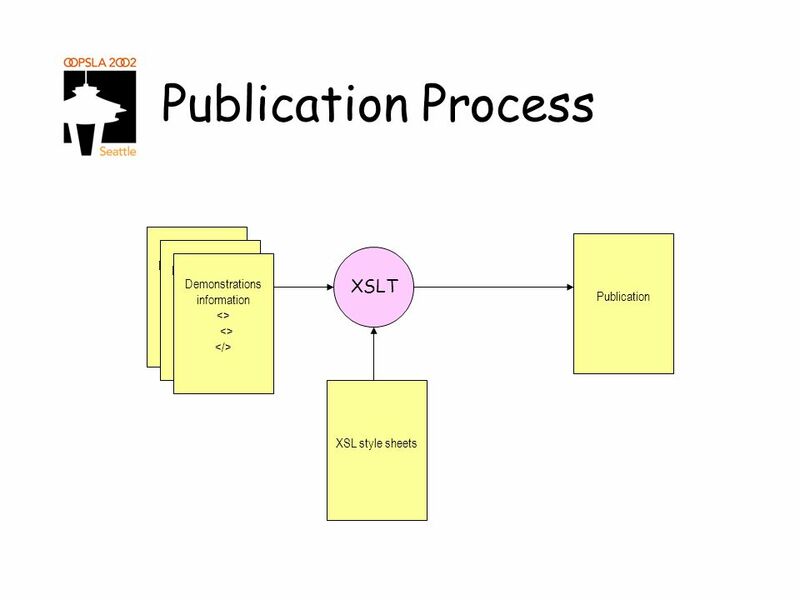 CG0119 Web Database Systems Parsing XML: using SimpleXML & XSLT. 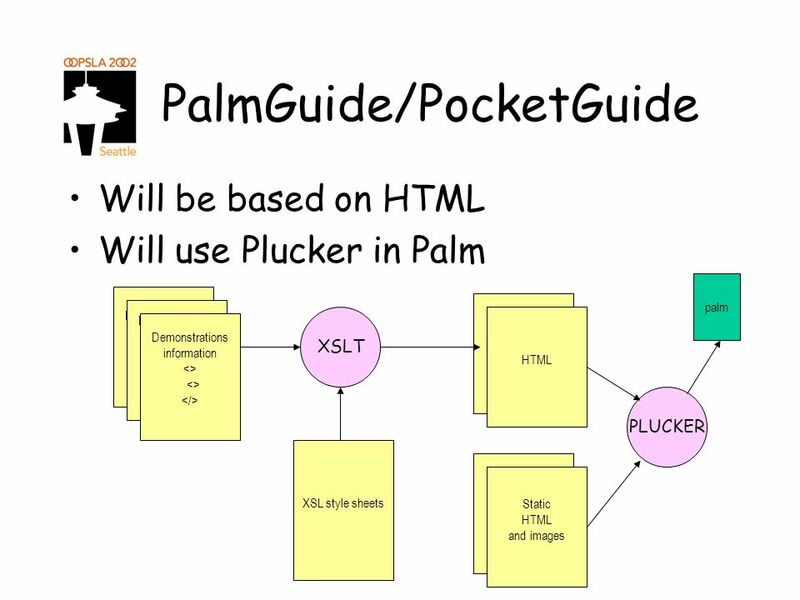 1 XSLT – eXtensible Stylesheet Language Transformations Modified Slides from Dr. Sagiv. 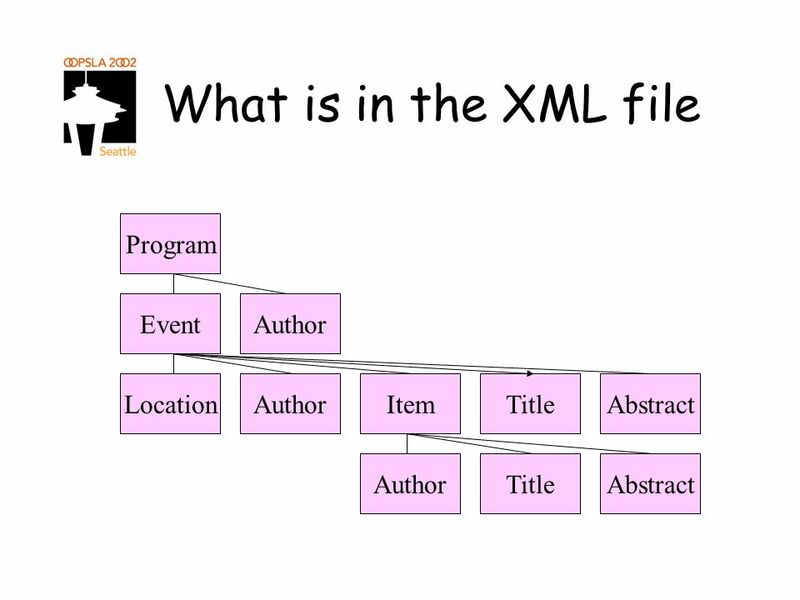 SPECIAL TOPIC XML. Introducing XML XML (eXtensible Markup Language) ◦A language used to create structured documents XML vs HTML ◦XML is designed to transport. XSL XSLT and XPath 11-Apr-17. 1 CS 502: Computing Methods for Digital Libraries Lecture 22 Web browsers. XHTML Presenters : Jarkko Lunnas Sakari Laaksonen. 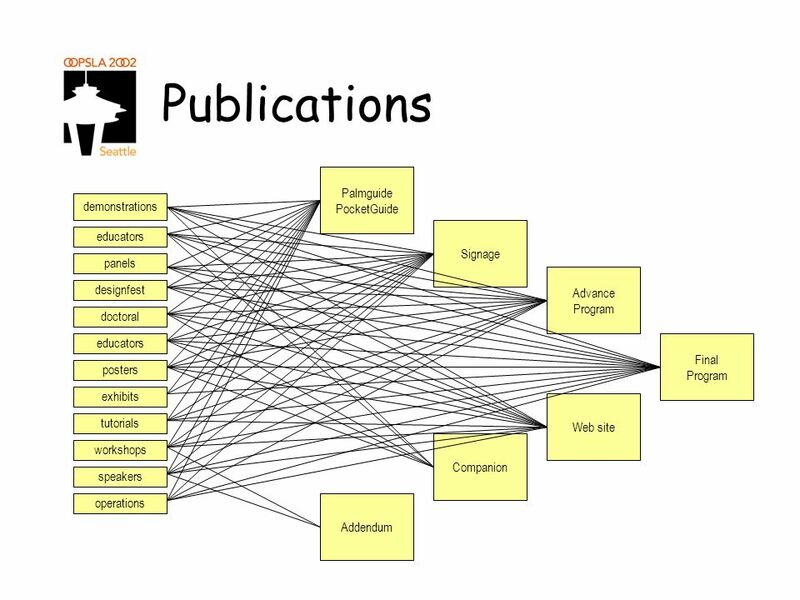 Humboldt University: A workflow model for digital theses and dissertations ETD A workflow model for digital theses and dissertations Developments. The digital scholar’s workbench Ian Barnes ELPUB 2007 Vienna — 13th to 15th June 2007. IBM User Technology March 2004 | Dynamic Navigation in DITA © 2004 IBM Corporation Dynamic Navigation in DITA Erik Hennum and Robert Anderson. Framework for Model Creation and Generation of Representations DDI Lifecycle Moving Forward. SDPL 2002Notes 4: Intro to Style Sheets1 4. Introduction to Style Sheets n Discussed recently: –Programmatic manipulation of documents n Now a more human-oriented.